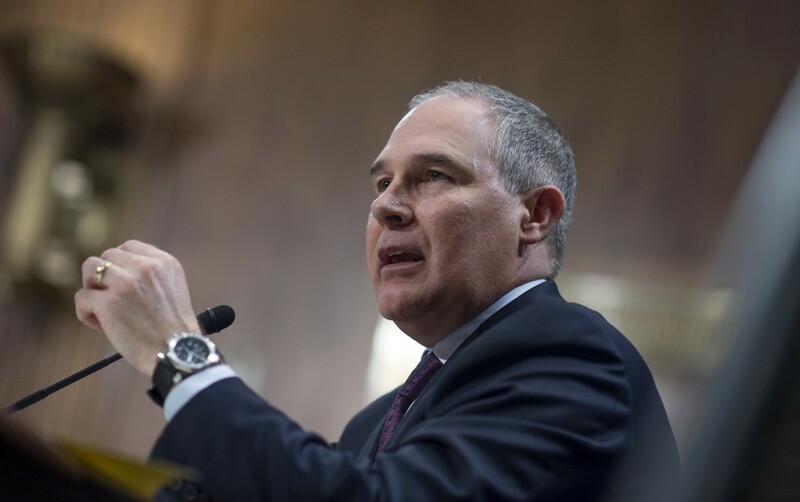 The attorneys general accused Pruitt of using the March 30 guidance he sent to state governors as a way to delay or repeal the Clean Power Plan without going through the full regulatory or legal process to do so. “The facts are clear: the EPA has a legal obligation to limit carbon pollution from its largest source: fossil-fueled power plants. So if President Trump wants to repeal the Clean Power Plan, he must replace it,” Schneiderman said in a statement. They all seem to believe they are above the law.